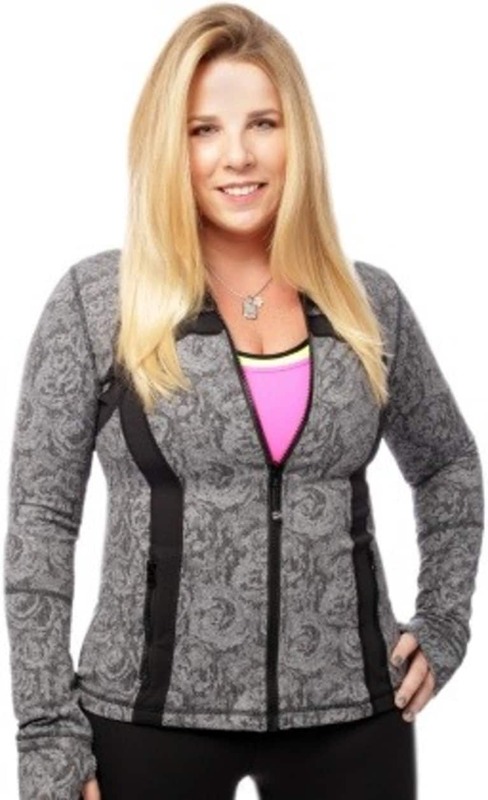 Shanna Fried is a fitness trainer and body transformation specialist. Her website is ShannaFried.com. You can find her on Facebook.